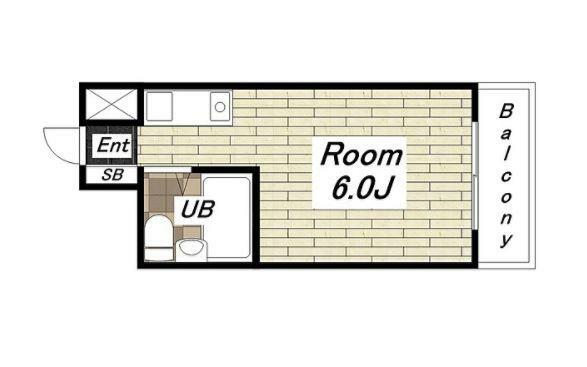 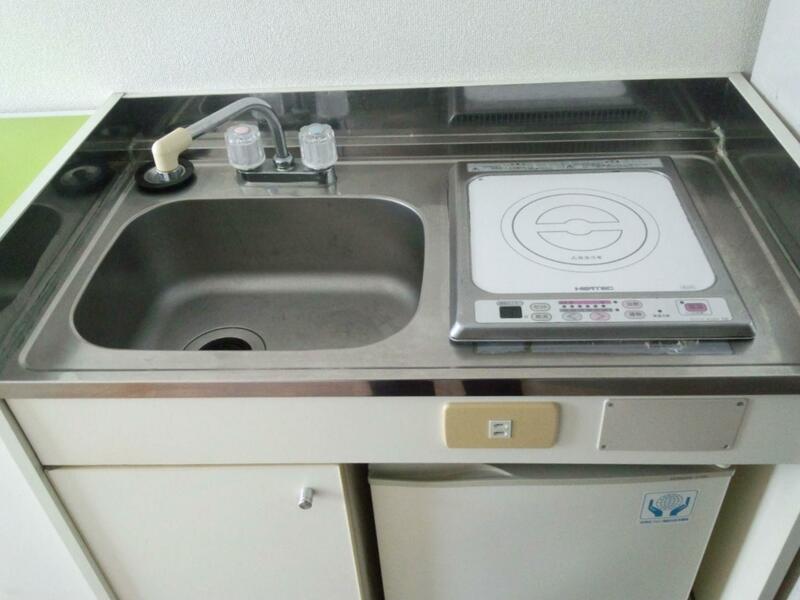 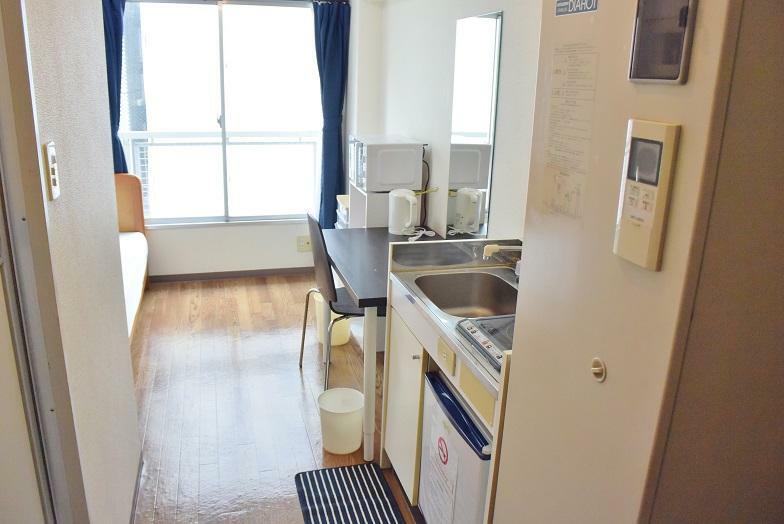 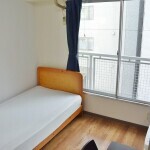 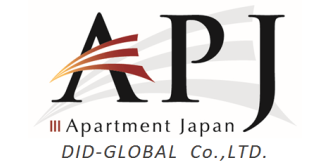 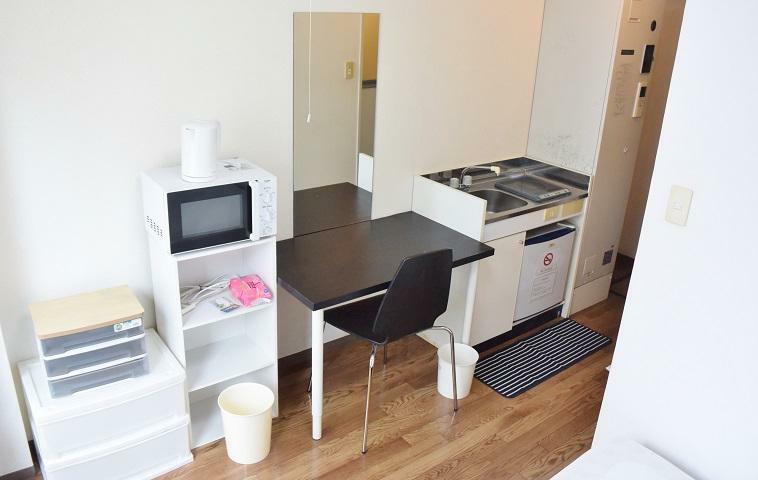 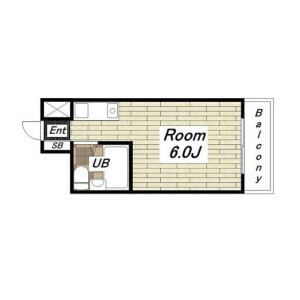 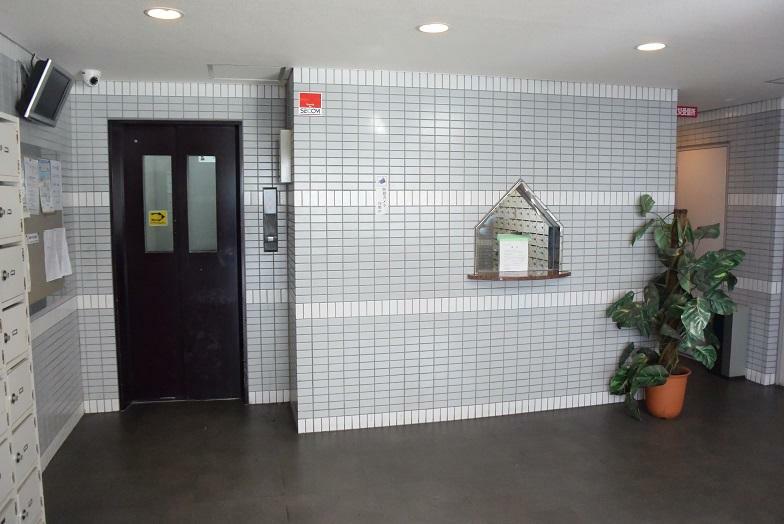 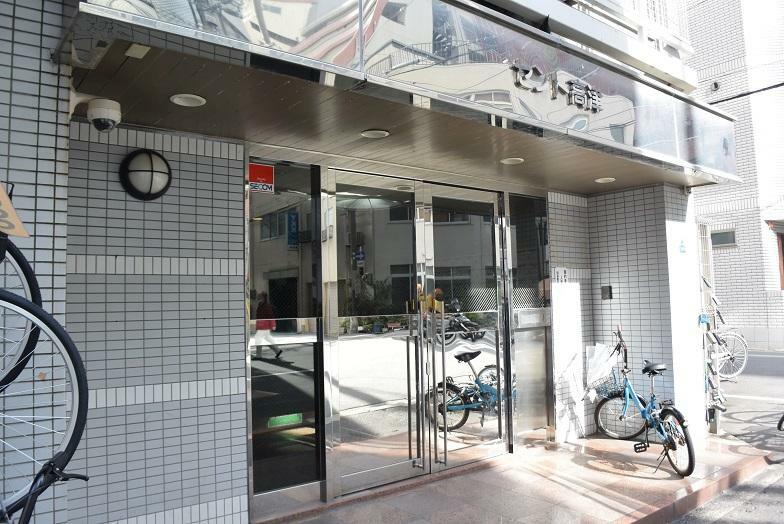 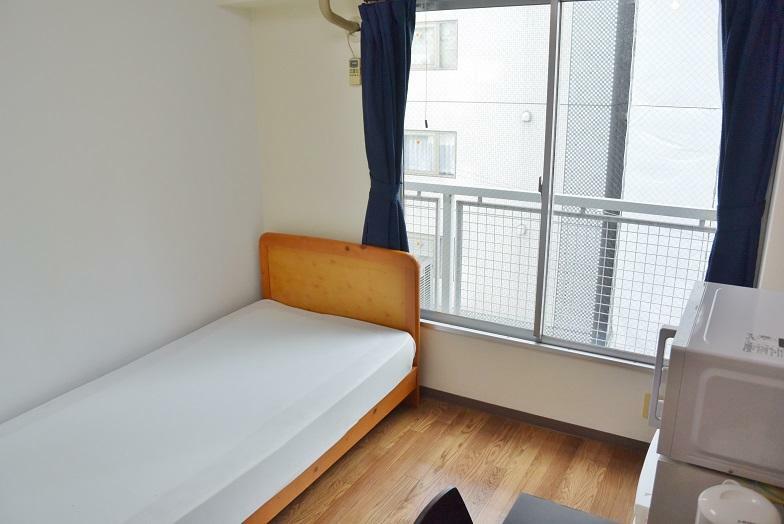 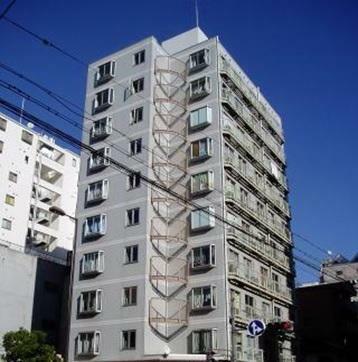 This apartment is located near Nipponbashi station. 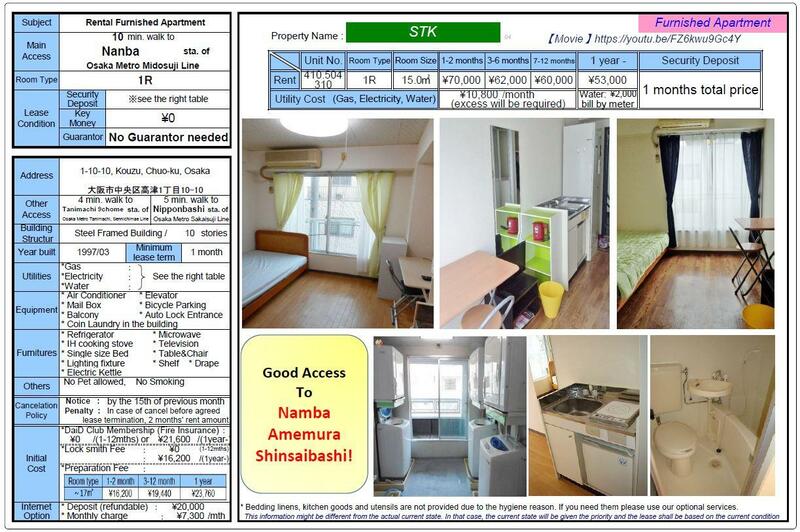 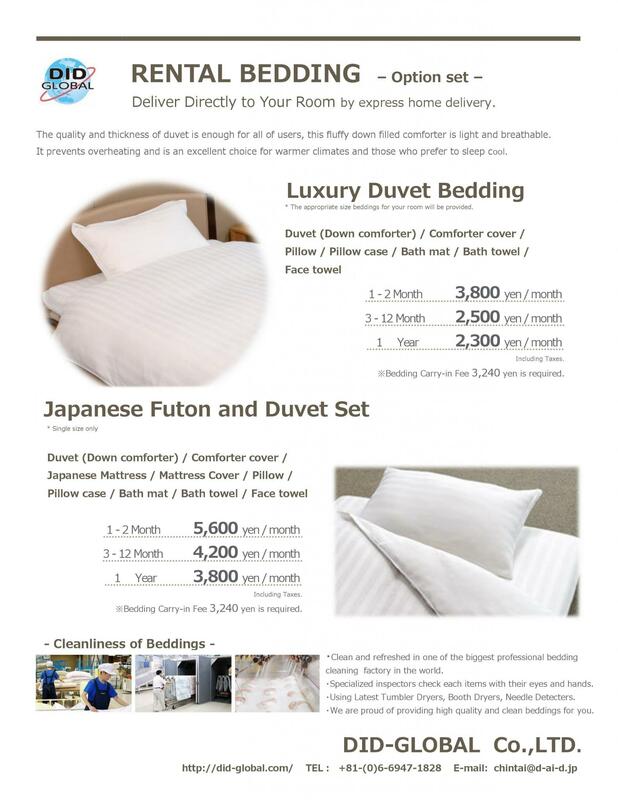 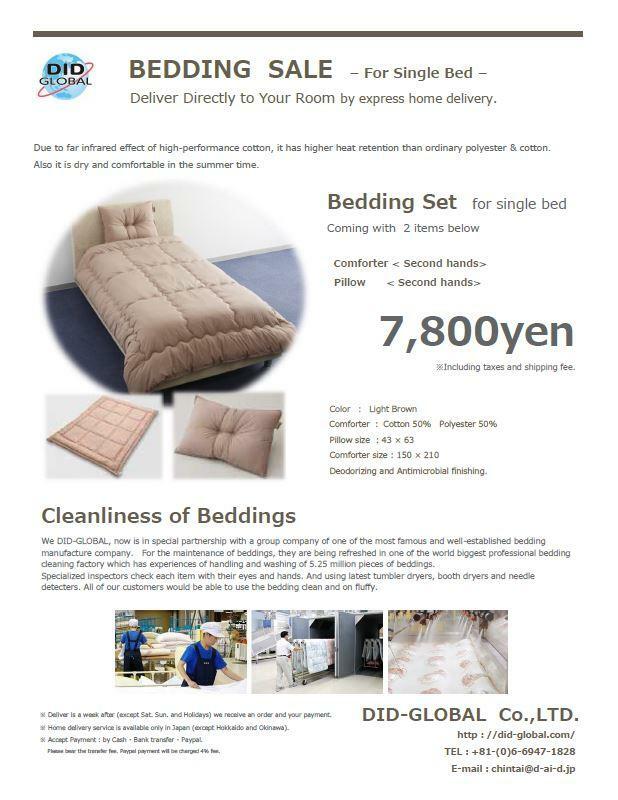 Easy access to Namba, Amemura, and shinsaibashi area. 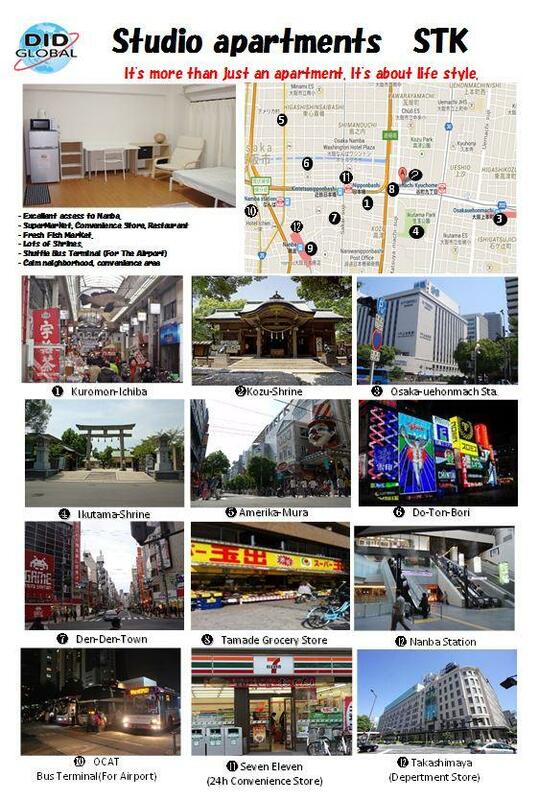 There is Subway Tanimachi , Sakaisuji , Sennichi and Kintetsu line are near the apartment. 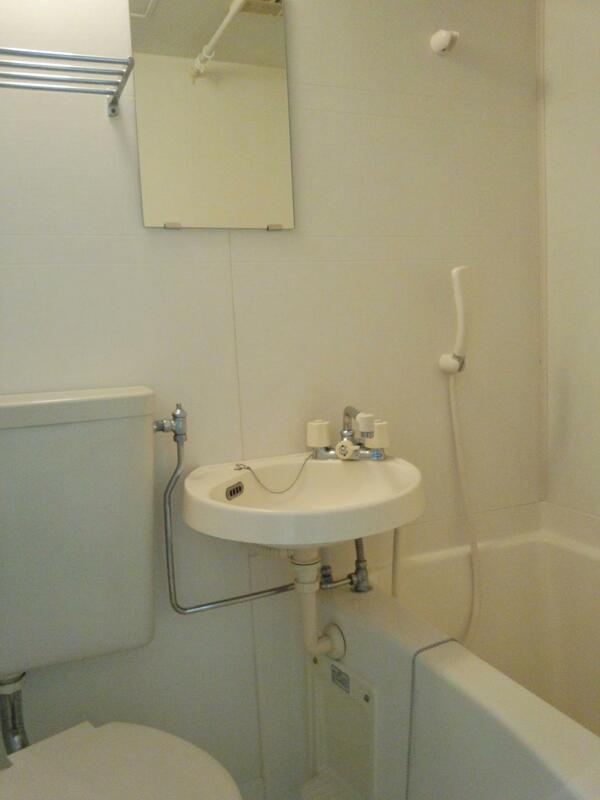 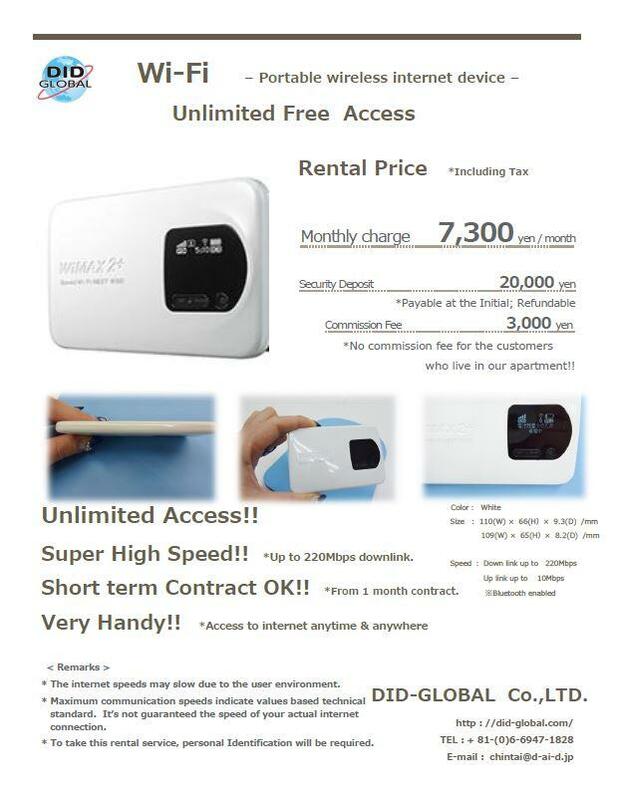 Very accessible and convenient area.